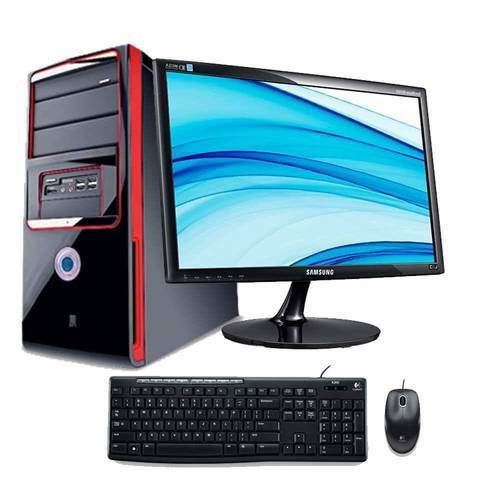 Keeping our synchronization with the development taking place in this industry, we are engrossed in delivering a broad range of Samsung Desktop Computer. Since our establishment in the year 2017, we, Asha Infotech Solutions, are counted among the enviable organizations, which is engaged in wholesale trading and service providing a commendable range of Access Control System, Branded Laptop, CCTV Camera, Computer Servers and much more. High performance, easy installation, low maintenance, longer service life and durability are some of the highlighting features of our offered range of products. Owing to our transportation facilities, we have been able to dispatch the offered range in committed time-period.